ECM and NJ Resources have entered in to a "Teaming Arrangement". Read more.. Welcome to ECM Maritime Services, LLC. 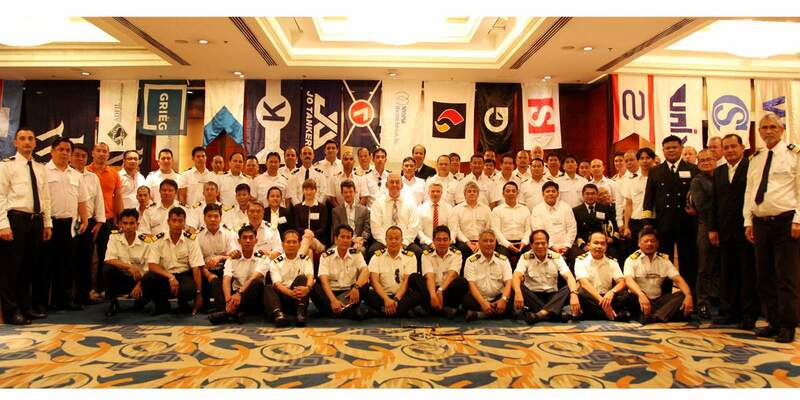 ECM was established in 1992 to provide OPA 90 services to the maritime industry. 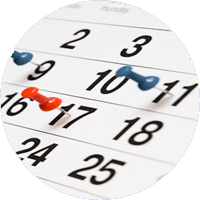 We have since grown to become one of the world’s leading regulatory consulting, compliance, and emergency response companies. Trading vessels to the US can be challenging. 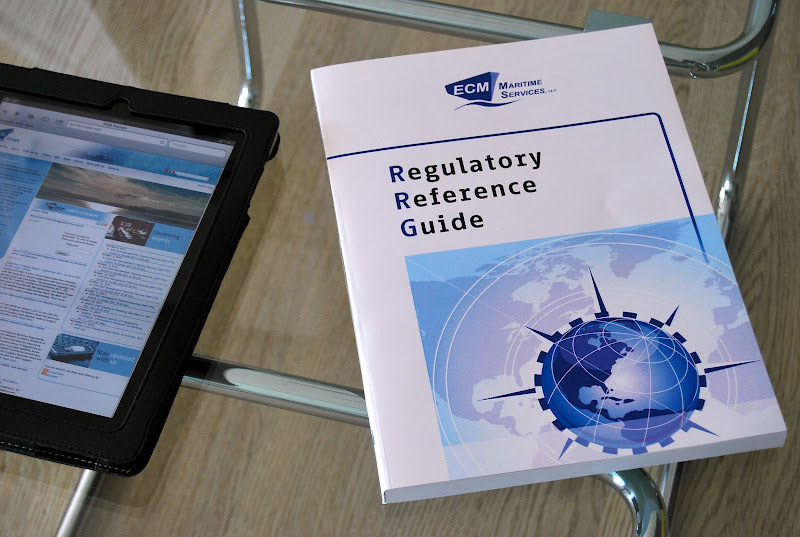 In order to help simplify the process, we have developed a series of Guidance Documents which we hope our clients will find useful in enhancing their understanding of the various requirements. 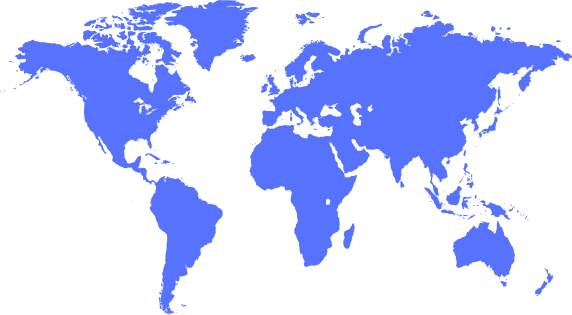 Please find below links to our Tank Vessel and Non-Tank Vessel Data Forms. 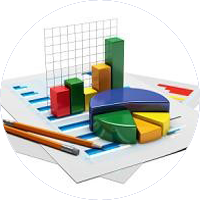 Whether you are adding a vessel to an existing ECM plan, or you would like us to prepare new plan(s) for your vessel(s), the Data Forms will provide you with an outline of the information we need to receive from you. Please complete the appropriate Data Form based on the type of vessel and the type of plan(s) you require and return the completed form and any drawings and copies of certificates, as appropriate, to us for processing. Capt. Ricardo Alonso, chief of the Office of Marine Environmental Response Policy at Coast Guard Headquarters, came together with industry oil spill response and salvage experts on April 3, 2019 for a panel session titled, "An accident, a grounding, a collision, oil in the water, fire, people missing, news helicopters overhead – this is the stuff of nightmares" during CMA's Shipping Conference 2019, in Stamford, Connecticut. Capt. Peter Swift, general manager of the Maritime Industry Foundation, moderated the session. 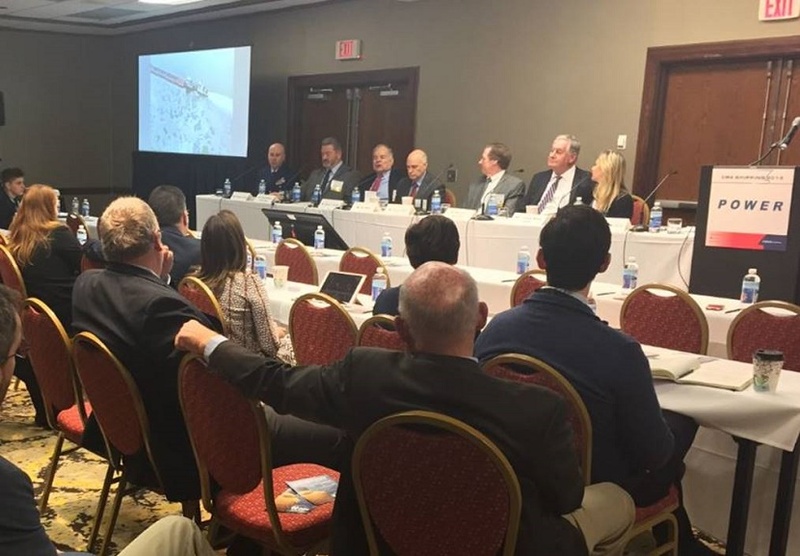 The other experts joining Alonso on the panel were: Lindsay Malen-Habib, RESOLVE Marine Group; Michael Minogue, ECM Maritime Services, LLC; Jim Elliott, Teichman Group and President of American Salvage Association; Alfred Kuffler, the law firm Montgomery McCracken; and Darrell Wilson, MTI Network. 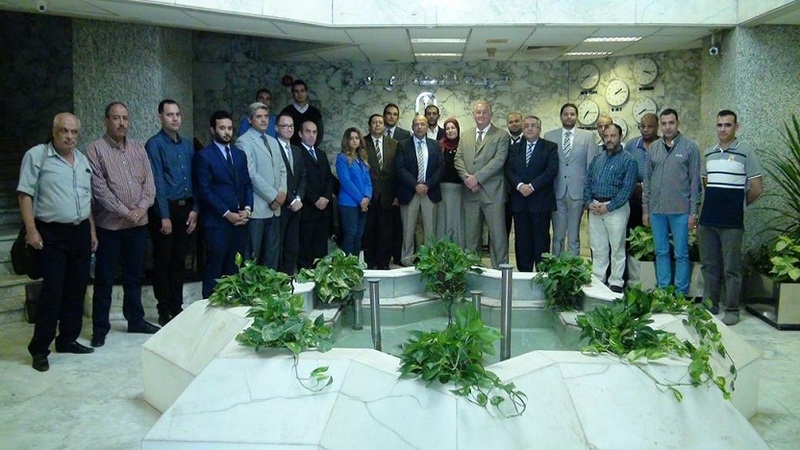 On October 29th, 2018 our Michael Minogue traveled to Egypt to conduct an in-office Incident Management Team Tabletop Exercise (IMT TTX) with our long standing client National Navigation Company (NNC). During the TTX, the NNC staff was put through a series of changing situations associated with a simulated bunker spill in Tampa, Florida. The in-office TTX provided an excellent training opportunity and we are pleased to report that the NNC staff performed wonderfully. 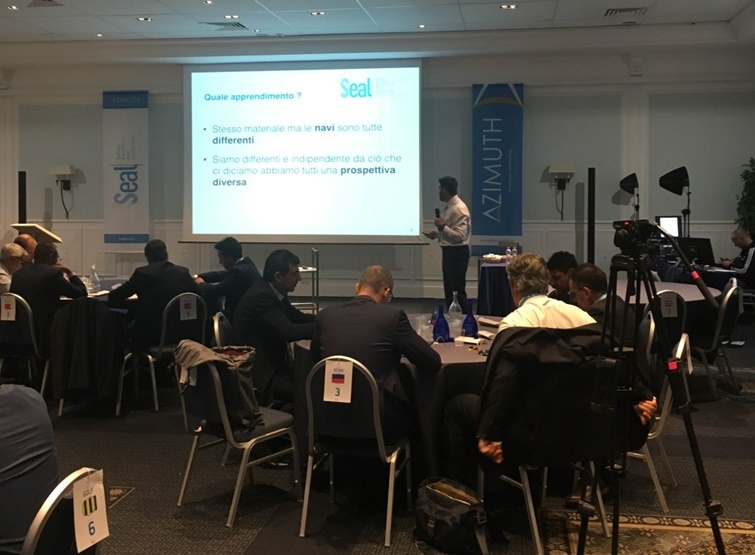 ECM was invited by Mr. Bruno Di Lascio (BDL) of ECM Europe and Azimuth Consulting to give a presentation entitled Spill Response Leadership from Exxon Valdez to the Incident Command System. Over 40 people participated in the forum. ECM CLIENT RECEIVES RECOGNITION FROM THE WA DEPT. OF ECOLOGY FOR THEIR QUICK RESPONSE DURING A LOSS OF PROPULSION ON THE COLUMBIA RIVER. 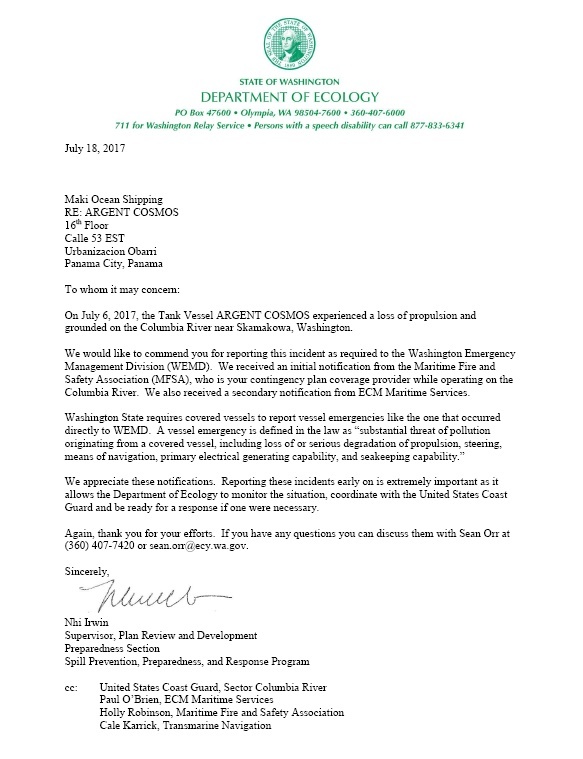 Please click on above image to view a copy of the original letter. 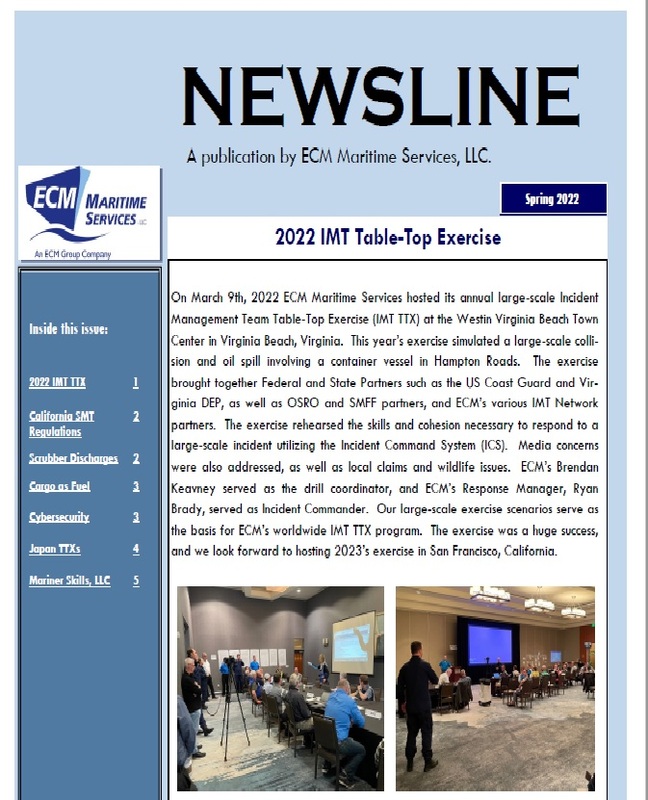 We are pleased to announce that ECM has received full IMT TTX credit from the State of California for our recently completed exercise in San Francisco. In addition to members of our staff (pictured above), 26 people from USCG Sector San Francisco and 16 representatives from the California Office of Spill Prevention and Response (OSPR) attended the exercise. The USCG and OSPR gave high marks to ECM for our performance in the drill. OUR NORWALK OFFICE HAS MOVED! Our Norwalk office has moved! While we have remained in the same building, we have relocated to the first floor – Suite 1C to take advantage of this beautiful view. 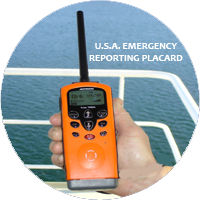 • "Overall, a fantastic exercise and ECM personnel displayed superior professionalism (from the USCG Federal On Scene Coordinator)". • "Well organized – well done, thanks! 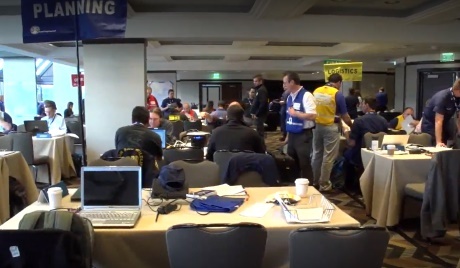 (State On Scene Coordinator)." • "Super group of knowledgeable IMT members (USCG)." • "Well executed and smooth exercise (South Carolina Dept. of Health & Environmental Control)"
Our thanks to all those who took part. On January 29, 2016 ECM Maritime Services, LLC coordinated the successful salvage of the F/V Bright Eye IV. Working closely with the USCG and the vessel's oil pollution insurance underwriters, ECM prepared and implemented a pollution prevention plan to ensure that none of the fuel and lube oil remaining onboard the vessel impacted the extremely environmentally sensitive area surrounding the sunken vessel. ECM is once again pleased to participate in the 2015 Crisis Management Seminar held in Manila on June 2nd-4th. For several years running, our Michael Minogue has provided OPA 90 Spill Management Training for the senior officers in attendance. We extend our special thanks to those that attended and especially to Klaveness Ship Management for inviting us to participate in such a worthwhile event. 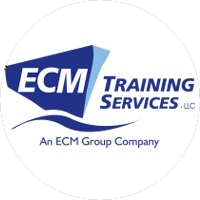 ECM, the founder of ECM Maritime Services, LLC, is pleased to announce the formation of ECM Training as an adjunct to ECM Maritime Services, LLC and another ECM Group Company. 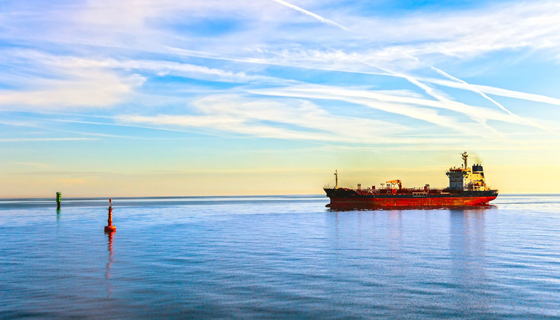 ECM Training will soon offer a suite of online training courses tailored to the maritime industry; vessel owners/operators/managers, manning/training centers as well as facilities, terminals and charterers. 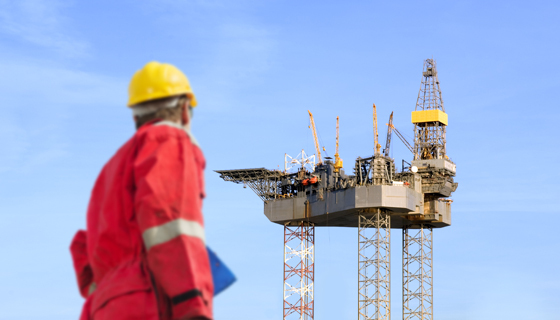 With its extensive portfolio of online course offerings, each USCG and/or DNV certified, ECM Training makes learning convenient to seafarers and shore based staff alike. 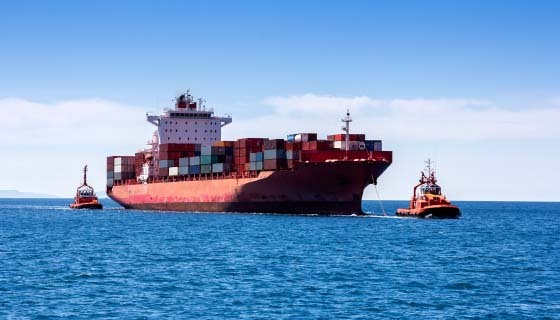 Under the guidance of ECM Maritime Services, LLC as a global provider of maritime regulatory consulting, compliance and response services, ECM Training’s courses reflect the depth of ECM Maritime's experience. At the request of our client who oversees the management of the vessel, ECM was called upon to provide onsite pollution prevention and environmental expertise during the refloating operation. The vessel ran aground on a coral reef January 22, 2015 off the coast of Okinawa, Japan. 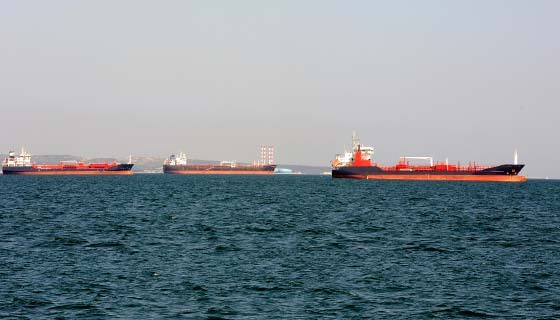 ECM prepared a Pollution Prevention Plan to the satisfaction of the Japanese Coast Guard, Military Sealift Command and the US Navy. The vessel safety refloated without pollution on February 3, 2015. In April of 2014 the ECM staff gathered in San Diego, California for our annual company meeting. The annual meeting is a perfect opportunity for us to gather as a group to exchange ideas and set our goals for the future. 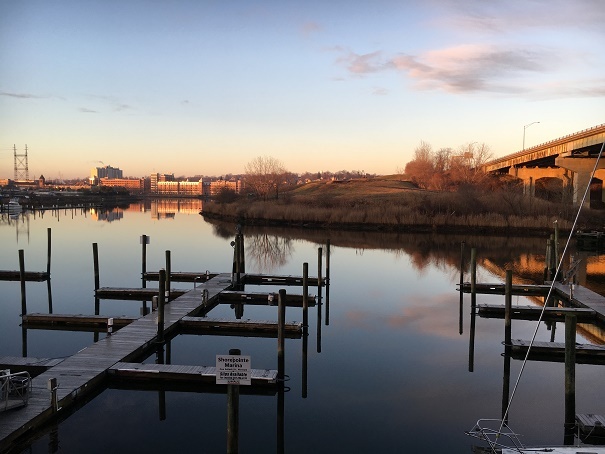 As part of this year’s meeting we participated in a team building sailing experience aboard the former America’s Cup racing yacht the Stars & Stripes USA 11. On February 15th, inspectors from California’s Office of Spill Prevention and Response boarded the M/V Horizon Reliance at berth in the Port of Los Angeles initiating an unannounced exercise. OSPR created these 8 hour exercises for spill management teams to demonstrate their ability to staff a response. The Horizon Reliance Master started the response by calling ECM, his qualified individual. ECM took over from there. Using our network of responders, we sent an ECM responder to the exercise command post established by OSPR. ECM’s responder was on-scene within 1 hour. ECM Maritime Services, LLC 2019. All rights reserved.